The evolution of silver tableware and dining conventions from 1600 to today explored through the silver collection of the Goldsmiths’ Company, displayed alongside other crafts and Osterley’s rarely seen silver collection. 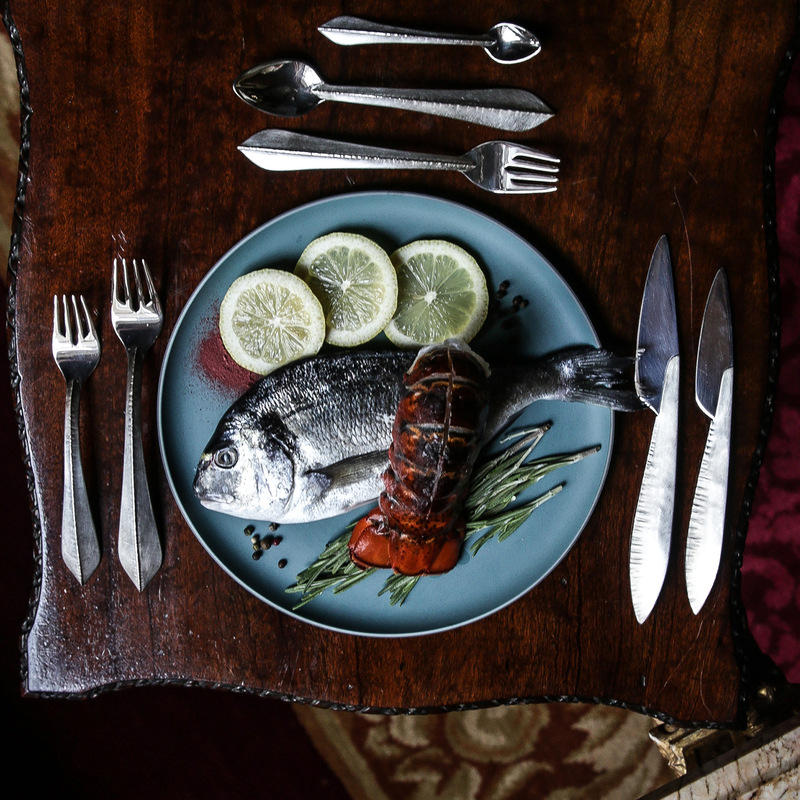 From candlesticks and cutlery to serving dishes, silverware has historically been the focal point of dining and it continues to add stylish accents to today’s tables. This exhibition presents 500 years of silver from the Goldsmiths’ Company Collection, alongside contemporary silversmiths and artisans especially commissioned for this exhibition. Discover the relationship between Osterley and the Goldsmiths’ Company, with rare pieces from Osterley’s collection inside Robert Adam’s interiors.